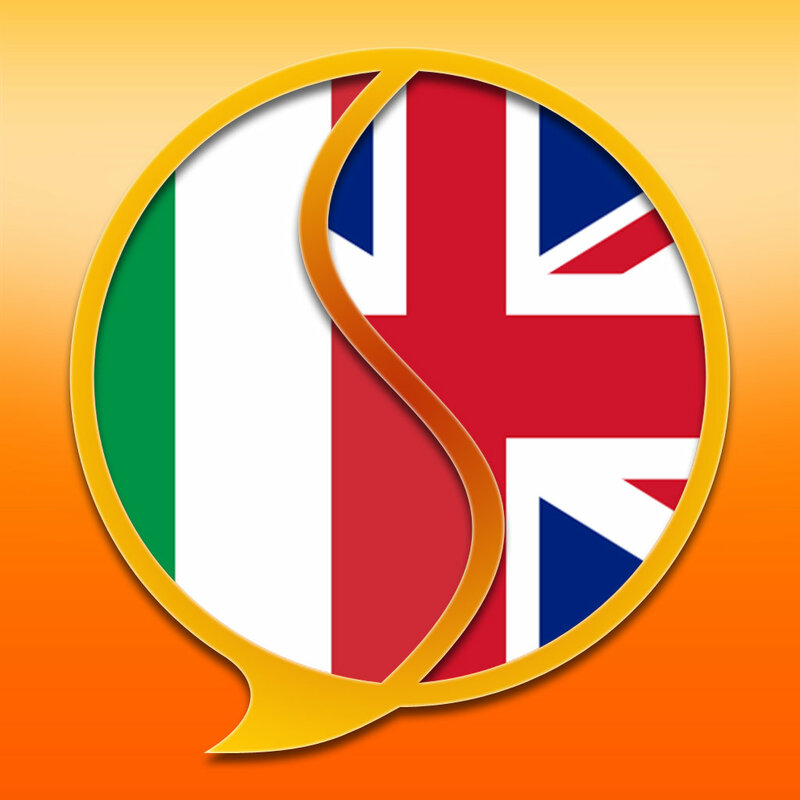 I am an Italian native speaker and I translate texts from English into Italian every day thanks to my job that require constant connections with suppliers and clients from all over the world. I offer you perfect grammar, vocabulary, syntax and punctuation. I do not use any google translate or programs; only human translation. The delivery time can vary according to the length of the document. For any question or details do not hesitate to contact me anytime! The text that you want me to translate. 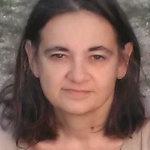 Italian native speaker with over 20 years experience in the tourism industry, marketing and hospitality, as well as translations into Italian. I am passionate, fast and reliable and...Read moreItalian native speaker with over 20 years experience in the tourism industry, marketing and hospitality, as well as translations into Italian.